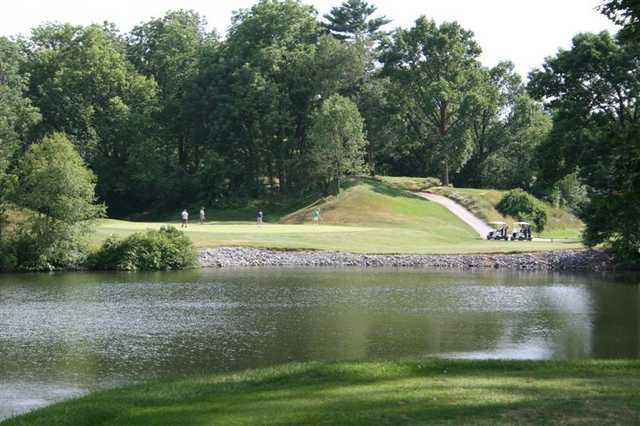 Come join us and play a unique challenging course that features elevated tees, sloping fairways and water hazards. 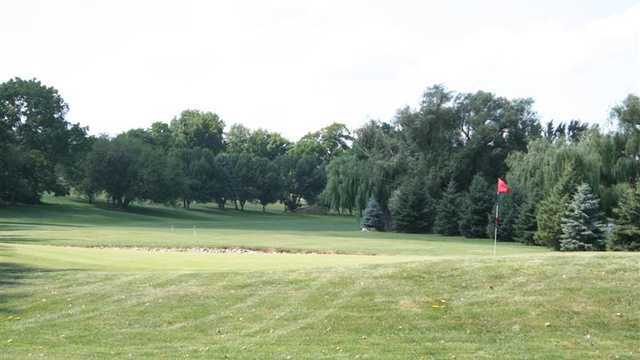 Recently added Yellow Tees add another option for all playing abilities. 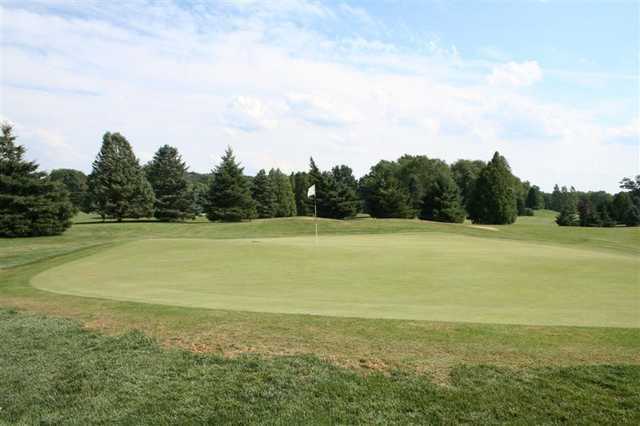 Constructed in the late 50's and early 60's Iron Lakes Golf Club is a mature Lehigh Valley course located on the grounds of an old iron ore mine. 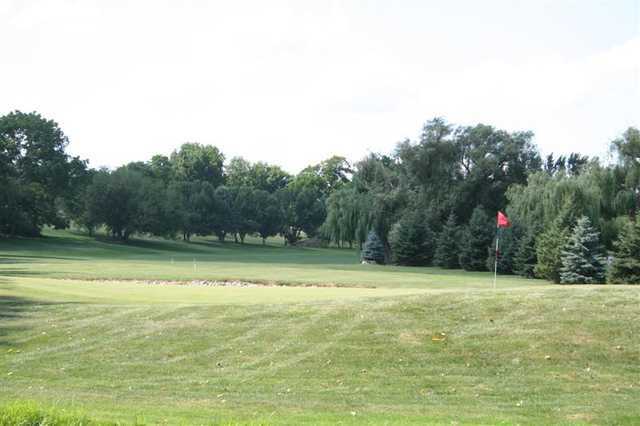 When you play at Iron Lakes you enjoy the modern amenities of irrigation down both sides of the fairway from tee to green.